Web hosting market is flooded with the thousands of companies, each offering crazy deals you cannot resist. Therefore, choosing the right hosting solution from the very first attempt is a bit tricky. Regardless of whether you’ll run a basic site for your small business, or you’re going to build an enterprise-class portal with a number of pages, the first and foremost step is to decide which web hosting platform will work best for you. Once you caught up in a wrong hand, it is very difficult to move your business elsewhere. Therefore, it is vital to “get it right the first time” with the perfect hosting platform. In this blog post, we’ll go through a checklist that will help you determine the right web hosting option. What technologies have you used to develop a website? What is the estimated traffic on your website? What are your resource requirements like, disk storage, memory, CPU, etc.? Based on these questions, you can create a basic outline in your mind what your hosting requirement would be like. If you’re a hosting newbie, then you can always start small with a good shared hosting account. A shared hosting account is cheap, easy to maintain, and sufficient for most new sites. With a shared account, you can focus on building your website without having to worry about other server-side tasks such as database maintenance and server security. A typical shared account is sufficient to support a WordPress blog with 30,000 to 40,000 monthly unique visitors. However, if you expect your website to expand really big within a few months/years then you should consider selecting a web host that allows you to upgrade your existing hosting package to the next bigger option whenever required. 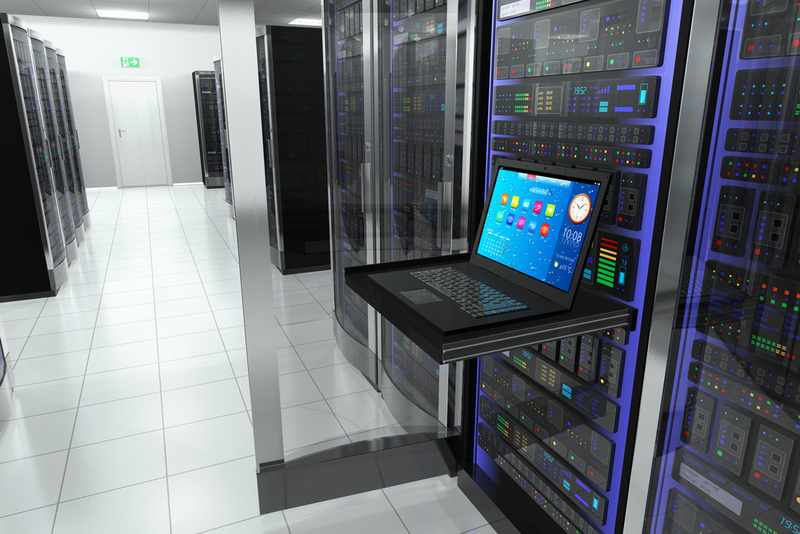 So you need to be able to easily upgrade from shared hosting to a virtual private server or dedicated server account for greater processing power, memory capacity, disk storage, and perhaps even enhanced security features. If anything goes wrong with your new hosting, you should be able to cancel your hosting plan within the trial period and get your money back in full. It’s important to know how your web hosting provider manages refund requests so that you don’t lose too much money if you have to cancel it. Some hosting providers charge very high cancellation fees when customers cancel their accounts during trial periods. You should completely avoid these web hosts so you don’t get trapped. 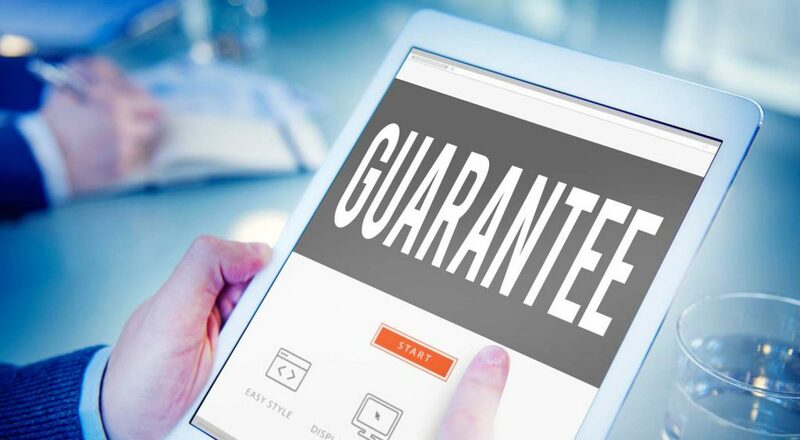 On the other hand, some hosts offer anytime money-back guarantees where you can ask for a pro-rated refund. Before signing up you should check company’s refund/money-back and cancellation policy. What’s the money-back guarantee period, Is there any cancellation charges under the money-back guarantee period? These are some basic questions you should get the answers to before signing up. You’ll require a web host which is stable and reliable, both in terms of their servers as well as network connections. Check how much uptime your web host offers. 99.5% and above is the recommended uptime score, but anything below 99% is unacceptable. You should also check the hosting provider’s past uptime records, reviews on various forums, blogs, and third­ party trustworthy review websites. There are a number of different ways to obtain web host uptime information yourself. The simplest way to do so is by asking their sales representative or else you can simply track web host’s demo IP address with server monitoring tools. You won’t find this information explicit on any web hosting provider’s site, and none of the review sites will tell you. If you are using too much server resources (even under unlimited hosting) or violating the rules your web host will simply suspend your account. You will be told somewhere in the terms and conditions that your account may be suspended or terminated for over-utilization of resources. Therefore, before you sign up on a web host, it is important that you read their terms of service. Additionally, most of the web hosts won’t allow you to run illegal files and/or services on their servers. In case you intend to run a website with pornographic content or site allowing people to download pirated files, you’ll need probably offshore hosting. With a web hosting account, you cannot get everything right by yourself. A web hosting service is pointless if it’s not coming with 24/7 technical support. Your web hosting service must have 24/7 support over live chat and phone along with a most comprehensive knowledgebase so that when you face difficulties with your services in the odd hours, your web host’s technical team will help you fix them.